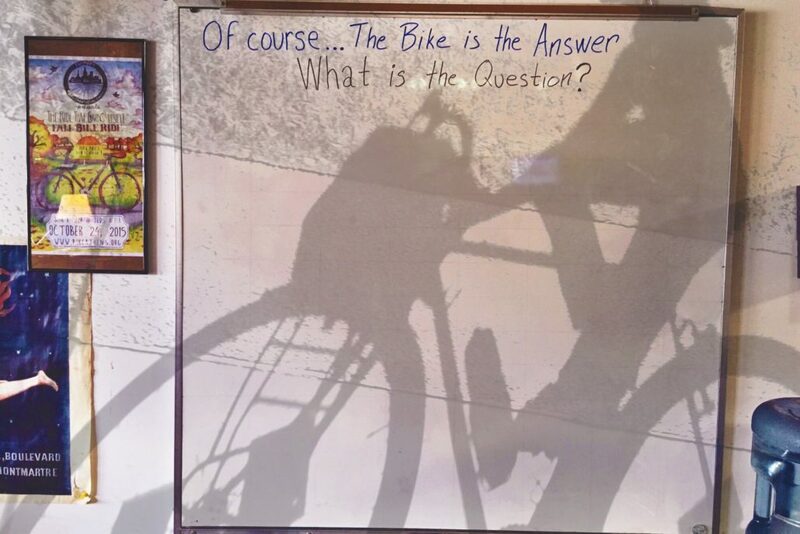 If the bike is the answer, what is the question? That is what we will be asking this Biketober. All month at the shop, we are going to ask folks why they think the bike is the answer. We’ll put them on the wall and collect as many questions as we can! Swing by one of our many events or volunteer opportunities to add your reason! 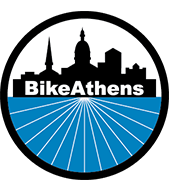 Yep, October is Biketober and we are filling the calendar again! Here is the initial schedule of events, but we will be adding to them throughout the month. Please stay tuned!